Early registration discount ends August 28. 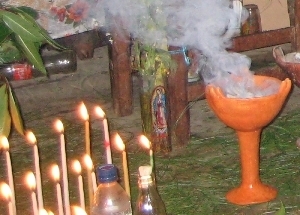 Art and Sacred Ways of the Living Maya. A Spirit Keepers Journey co-sponsored by Kenosis and Kenosis Spirit Keepers. Portion of tuition tax-deductible to support preservation of Indigenous traditions. You are invited to step through the threshold… into a true journey of the Spirit. 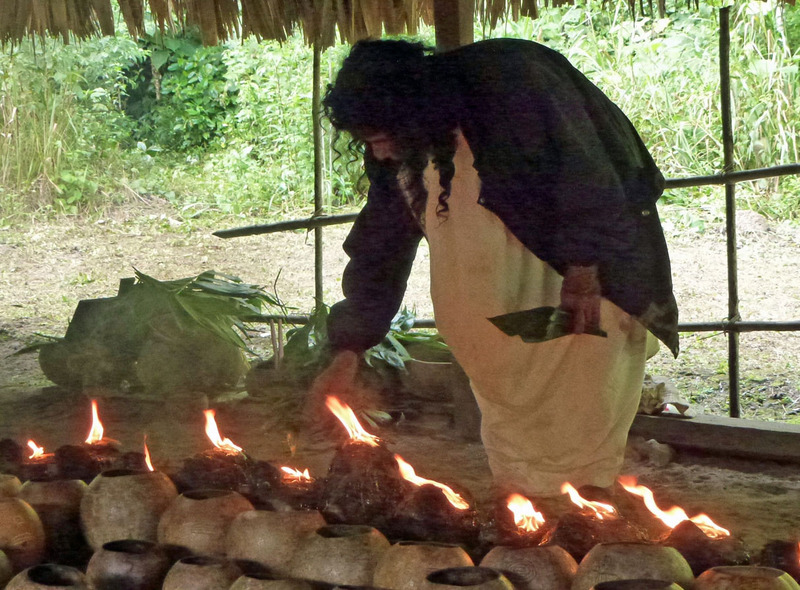 We are honored to offer a special program focusing on the sacred traditions of Maya peoples. Through the timing of our travels we are fortunate to immerse ourselves in Maya Mysteries showcasing the spiritual strength of the Living Maya connected with their ancient origins. We offer you an intimate opportunity, unlikely to be found on your own, engaging with spiritual leaders and healers who serve their people — with the intent that we are all transformed and carry the beauty home. 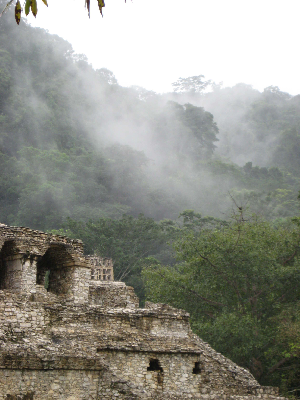 Join us for ceremonies, curing rituals, ancestral sites and the inherent magic of Maya Land. A portion of tuition is tax-deductible through Kenosis Spirit Keepers, the 501(c)3 nonprofit arm of Kenosis. We believe in the sacred sense of reciprocity. Your tuition includes a financial contribution to support the welfare of the Maya people with whom we engage, as well as other Native traditions. Spirit Keepers Journey supporting a US Native Wisdom Keeper to make connections with Maya relations. Don Sergio Castro’s textile museum and his humanitarian healing work with poor Maya communities. In January 2013 Grandmother Flordemayo, member of the International Council of 13 Indigenous Grandmothers, traveled with us. She was so taken with her experience that she offered to give her impressions in a video. Group size limited. Register today to hold your place! Go here for complete registration information, itinerary, bios, past trip photos and travelers’ stories. For more info call 928-778-1058 or email info@kenosis.net. JOIN US FOR THIS ADVENTURE OF THE SPIRIT! Any semblance of moisture we received in Northern Arizona has been long gone for months. It’s so hot that airplanes can’t fly two hours to the south. My eyes burn with the dryness, and I squint sharply against the sun. The winds have been so strong the gale seems to penetrate my very being, leaving only the core essentials as it exits. We await reprieve. In my 2004 book Standing Stark, I wrote of monsoons to frame the spiritual process I would relay. We have heavy rains in Arizona. They normally start in July and go through August. We call the rains monsoons, which may be hard to imagine for those who have not yet experienced the rhythms of the high desert. Sometimes, though, we have a drought year and the rains start later. The tall pines become over-thirsty, beyond being parched. In those times, all of us develop expectancy—trees, plants, animals and humans alike. We are all in it together after all. But invariably the monsoons come, often with violent storms. Jagged lightning dazzles the sky and thunder cracks so loudly it can bring us up sharply if we’re not attuned. In a primal way, we are all more susceptible during periods of scarcity. A threat to collective Spirit is in effect. The tragic loss of lives, the reigning political untruths and senseless decisions that throw working people and the environment under the bus. Those who stand for Truth⎯in all its manifestations⎯can’t help but be affected. What can be done? A few years ago, an acquaintance told me he respected my activism, and I was startled. I didn’t consider myself so. I actually wanted to flee. To me, activism meant center stage, labeled a radical, fighting the continual fight. It would mean a huge sacrifice on my part. I’m an introvert and can be left exhausted by such engagements if it goes on long enough. But I’ve shifted my perspective. Wandering in the forest later, we can see the aftermath. In a sea of towering ponderosas, or their kin, there are those who stand apart. Not frequently, but infrequently, there will be those who are now shed of their needles, their skins laid open by the snaking of a lightning strike. Standing stark, they appear to be dead. They aren’t. When I go and put my forehead against their trunks, I feel the elemental filaments that have startled another kind of consciousness within them. Still dwelling in their habitat, they are even more alive than before. It doesn’t mean taking radical action⎯except to stand against what insults your soul. It doesn’t mean being in the forefront, unless you choose to do so. It does means being actively engaged in what you believe rather than passively going with what you’re given, or assuming you can do nothing to change the tide. Every day there are choices to make. The quality of thoughts you launch into the ether. The words you write and speak. Where you expend your energy. You retain power by educating yourself to spend money only where it supports life-giving, not life-taking. These things do make a difference. The fire that discharged their coverings often may move to some of the surrounding brush and trees, those in close proximity. Sometimes it may travel from a tree to ignite nearly the entire forest. But before that could happen it was first necessary for that tree to be burned of its own covering before the fire that began with that One could affect its brethren. But truly it starts with each of us first to dispense with any untruths, any limiting beliefs, that cling to life within ourselves. Doing the work that must be done to release anything that speaks of “I don’t deserve,” “I’m not good enough,” “I’m not capable,” “It’s not possible.” Moving into wholeness⎯your birthright⎯lends strength to all of us. The lightning strike oftentimes comes suddenly, a bolt unexpected. But there may well be a stirring before the charge and those who have grown the tallest stand most ready to receive. In order to be ready, we do for ourselves what we know to do as best we can. Yet, there must be no striving. The striving of the material world has no place in this transmission. We need only send our willingness up as a prayer and stand waiting. Those souls who hold themselves available are struck. I’ve decided I actually am an activist … in my own quiet way. It’s a step-by-step evolutionary process that has brought me to where, sometimes unexpectedly, I find myself today. Truth matters. The planet matters. We matter. I smell the moisture coming that will drench the lands.